Many home buyers are overwhelmed by the alphabet soup they encounter when shopping for the right mortgage. Lenders throw out acronyms like FHA, conventional, VA and USDA, but most consumers don’t know the ins and outs of each loan type, or which one is best for them. 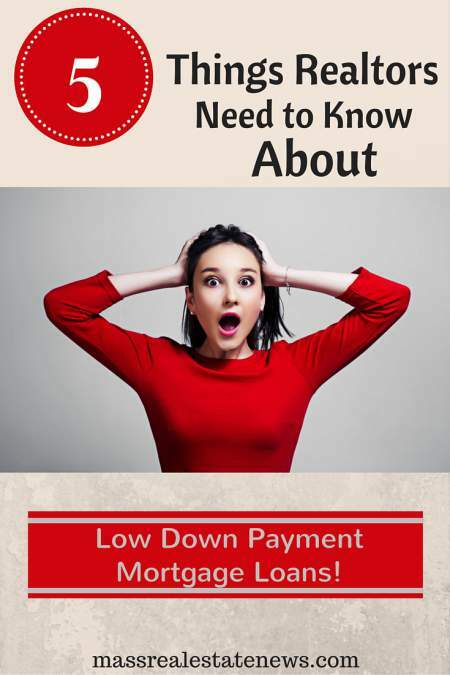 Knowing about these home loan programs gets buyers better rates and lower payments! 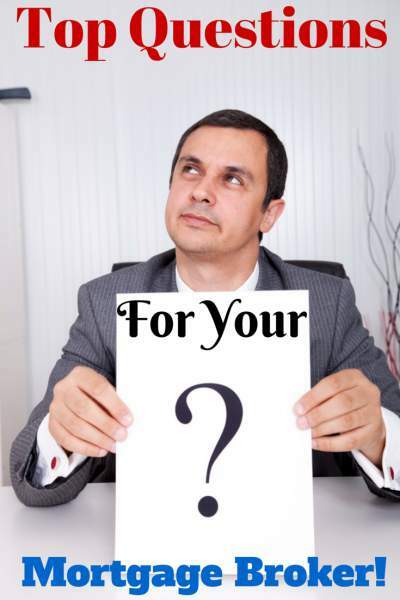 It is not necessary however to know every detail of every loan type. You just need to know enough to choose the best long-term option for your situation. 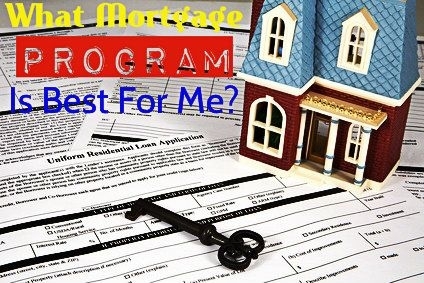 Here’s a short run-down below on each mortgage loan program to help you do just that. You can also find a ton of information on every question you may have regarding mortgage loans by following the link to this excellent resource. There is an amazing amount of mortgage information to absorb. FHA Loans. These loans are named as such because the Federal Housing Administration oversees and backs them. This government backing allows lenders to issue loans at less stringent qualification standards. For example, FHA loans only require 3.5% down, much less than the 5% to 20% down required for conventional loans. And, that entire amount can come for an eligible gift source, such as a family member or non-profit organization. Also, lenders allow a lower minimum credit score to qualify, usually between 600 and 640. Borrowers with lower income qualify easier, since FHA allows borrowers to have a higher payment compared to their income. As a trade-off for lenient guidelines, FHA loans do come with higher fees. Monthly mortgage insurance fees are $112 per month for every $100,000 borrowed, payable for the life of the loan. In addition, there’s an upfront fee of 1.75% of the loan amount. The good news is that FHA loan rates are typically about one-half percent lower than are available for standard loans. This compensates for at least some of the extra fees. All told, FHA is a great program for many first time and repeat buyers. • Dings on their credit report. • Less money saved for a down payment. • Higher home payment compared to income. USDA Loans. This is a little-know loan program with big benefits. The USDA home loan is a zero-down loan program for buyers in rural and suburban areas. The loan is backed by the United States Department of Agriculture, whose goal it is to develop less urban areas by offering affordable mortgages. The USDA loan helps buyers who are looking for homes in certain geographical areas. These loans are not farm loans or loans with big properties. The USDA loan is available to purchase just about any single-family home within certain geographical areas. USDA-eligible areas are vast, encompassing about 97% of U.S. land mass and the 109 million people who live there. It’s worth checking USDA’s eligibility map to see if you can buy with a USDA home loan, even if you think your area is fairly suburban. Upfront and monthly fees for USDA loans are lower than those of FHA loans. And USDA rates are comparable with FHA rates. Most borrowers end up with lower upfront and monthly costs by choosing USDA over FHA. • There’s no down payment required. • Borrowers with a credit score of 620 and below can qualify. • Most mortgage companies and banks across the country offer USDA loans. • USDA loans require lower overall costs than FHA. VA Loans. This mortgage takes the cake as far as benefits to the borrower. A VA home loan requires zero down and no monthly mortgage insurance. VA loan rates are extremely low. Many VA home buyers pay less each month for their own home than they did to rent. All these benefits are provided by the Veterans Administration. The VA backs these loans which leads to lower risk for the lender, and lower cost for the borrower. VA home loans are offered to those with current or former military service. Typically veterans must have served at least 90 days in the military, or up to two years, depending on their dates of service. For eligible veterans, the VA home loan yields a lower payment than any other low-down payment option. • Lower monthly payments compared to other low down payment loan options. Conventional Loans. While no acronyms are required for conventional loans, they are worth including in this overview since they represent 60% of all loans. These loans are approved based on guidelines set by Fannie Mae and Freddie Mac. Credit and income requirements are little tougher on conventional loans, but borrowers who qualify enjoy lower overall costs. There are no upfront fees and mortgage insurance costs are often hundreds of dollars per month lower than with FHA. No mortgage insurance is required at all with a 20% down payment. Conventional loans are best for applicants with 660+ credit scores although those with 720 or higher will get the best rates. A conventional loan can be approved with a sub-660 credit score, but borrowers will receive a higher rate. • With a medium-to-high credit score (660-740+). • With at least 5% down. • Who want to avoid high FHA upfront and monthly fees. Shopping for a mortgage can be overwhelming, but it doesn’t have to be. 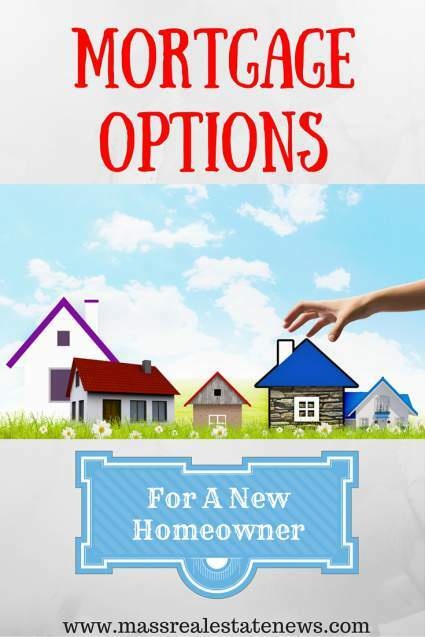 If you know just a little about the different home finance options you will relieve a lot of stress and make the best decision. Make sure when you are ready to buy a home you get pre-approved for a mortgage. It is important to understand there is a difference between getting pre-approved and pre-qualified for a mortgage. Any good real estate agent representing a homeowner will want to know a buyer has been pre-approved to protect their clients interests. Most pre-qualification letters do not verify a borrowers credit, employment or income. This is not the case with a pre-approval making the two documents night and day from one another. And don’t think it’s the end of the world if you’re not quite qualified for your ideal loan option. The important thing is that you meet your goal of home ownership. Most buyers refinance into a better loan within a few years anyway. Get into your home, and the rest will fall in place at the right time. Hopefully you now have a better understanding of all the mortgage loan programs available when purchasing a home! Tim Lucas (NMLS 118763) is editor of MyMortgageInsider.com. 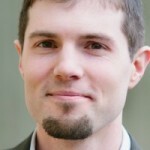 He has been helping mortgage consumers purchase and refinance their homes for over 12 years. Visit Tim on Google+, Twitter, and Facebook.